Sun 17 Sep 2017. Searching commenced at 7 a.m in good weather. 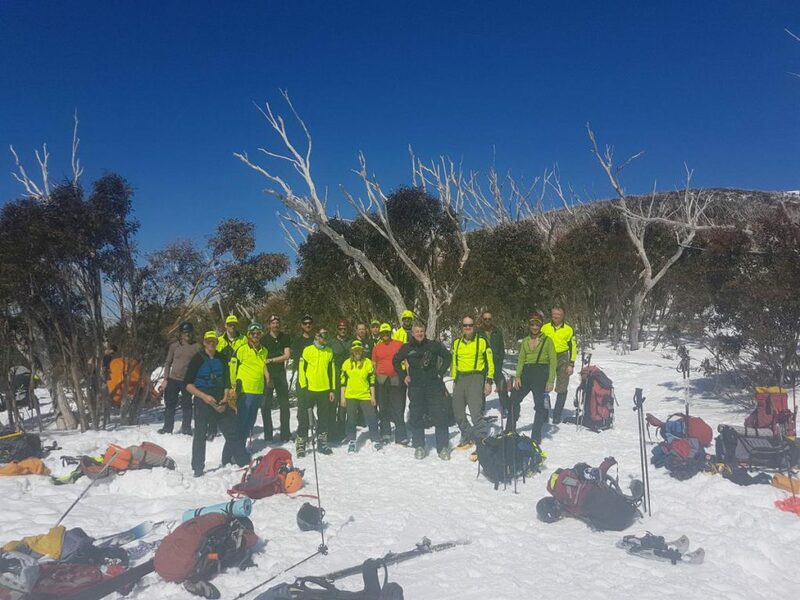 A team on snowshoes searched down to and around Howmans Falls south of Cleve Cole hut. Three specialist Steep Snow and Ice teams searched ridge lines descending east from Tadgell Point. One of these teams located the missing person deceased at around 9 a.m.
BSAR teams and Police SAR descended Eskdale Spur and were transported back to Mount Beauty by Police and SES 4WD vehicles. BSAR members from Melbourne returned in the afternoon.